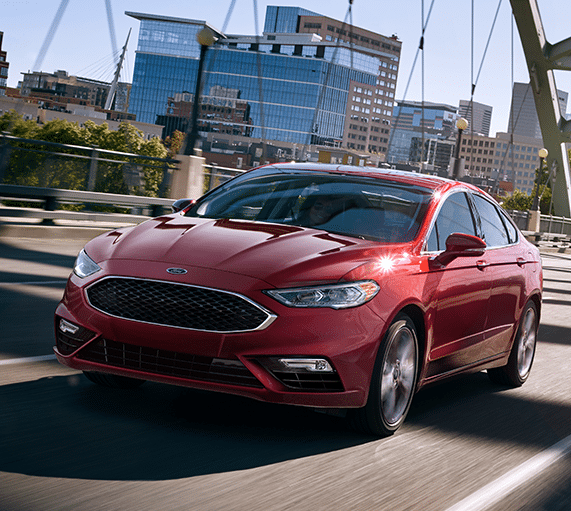 While the Ford Fusion was already among the top midsize sedans, the 2017 model has leaped past its key rivals. Ford's new Sync 3 Infotainment system is destined to excite technology lovers. 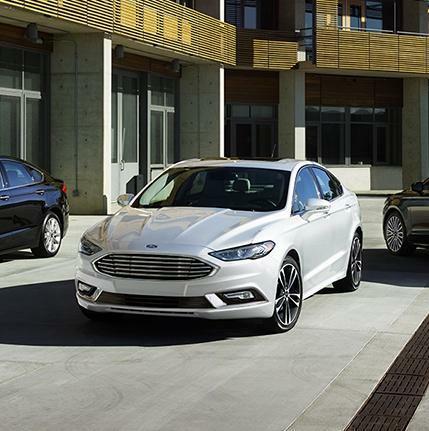 In terms of styling, an updated front fascia further enhances the Fusion's sleek appearance. The highly anticipated V6 Sport model takes the 2017 Ford Fusion's performance capabilities to the next level.